Lonza will reveal its next-generation endotoxin automation solution, PyroTec Pro robotic solution at the Parenteral Drug Association (PDA) Global Conference on Pharmaceutical Microbiology from 15-16 October, in Bethesda, MD (USA). 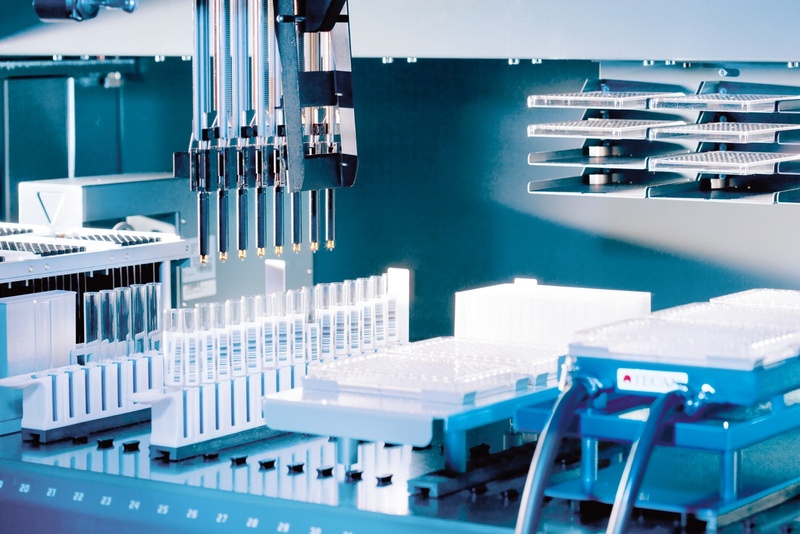 At Booth #308 Lonza experts will demonstrate how the company's instruments, reagents and software are integrated into the robotic platform, providing a fully automated workflow solution. Consistent with the FDA's Process Analytical Technology (PAT) initiative, Lonza is introducing a new generation of automated endotoxin detection driven by its WinKQCL endotoxin detection software. Attendees of the PDA can seethe PyroTec Pro robotic solution for endotoxin testing and talk directly to experts about the innovations in the new WinKQCL Software. As an add-on to the software, the automation module in version 6.0 simplifies the process of setting up an automated endotoxin testing run and requires minimal human intervention while enhancing assay performance. The simplicity of the software module means that no programming or robotic scripting knowledge is required. Results are automatically read and saved, and can be easily transferred into and out of LIMS, CAPA, MODA or other database systems.